ECO-ION™ yoga mat is a new generation of eco-intelligent yoga mats that enhances the yoga practice by generating healthy negative ions into the air when you practice. Extra long (185 cm), durable, with good “stickyness". ECO-certified and biodegradable. Washable at 30ºC. The friction created when your body touches the ECO-ION™ material releases high concentrations of negative ions into the environment. Jute fiber generates high concentrations of electrically charged particles, “negative ions”, that remove pollutants and allergens from the air. Negative ions have been shown to decrease symptoms related to asthma, depression, anxiety and increases the body’s ability to absorb oxygen. 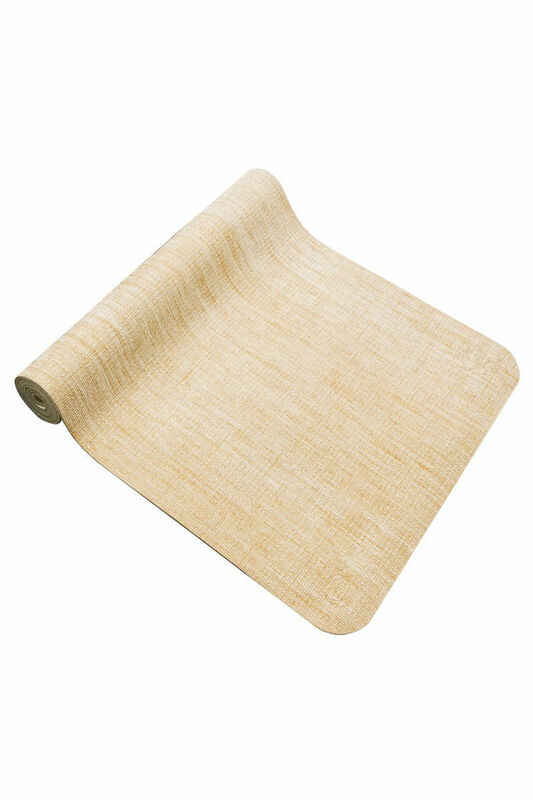 Combining jute with recyclable eco PER-material, the ECO-ION™ material offers an eco-friendly yoga mat ideal for any yoga practice. Material contains a blend of essential oils rooted in the yoga tradition known for its antiseptic and anti-stress qualities. In ancient Chinese and Indian wisdom, they emphazises the importance of the 5 elements. The ECO-ION™ mat comes in five colours based on the element White (metal, Black (water), Green (wood), Violet (Fire) and Brown (earth). ECO-ION™ yoga mat was Awarded with the “GOLDEN APPLE” by Swedish Health Magazine HÄLSA for the best innovation within health/wellness 2012.